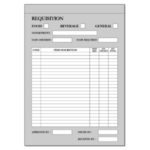 View cart “Requisition Books (Pack of 10)” has been added to your cart. 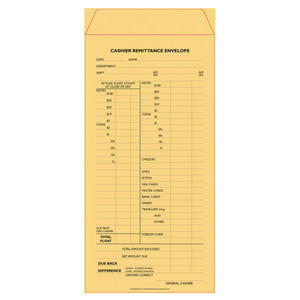 Help reduce counting errors, and monitor each shift change with these easy to use cashier’s envelopes. 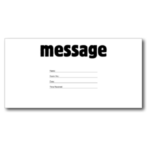 All the receipts and transactions are recorded by each cashier on the front of the envelope at the end of their shift.